We have broken down 5 of the best tyres to tackle one of Australia's most iconic drives The Great Ocean Road. Only a short drive from Melbourne, you'd be crazy not too experience it. The best tyres for driving the Great Ocean Road Victoria, Australia. 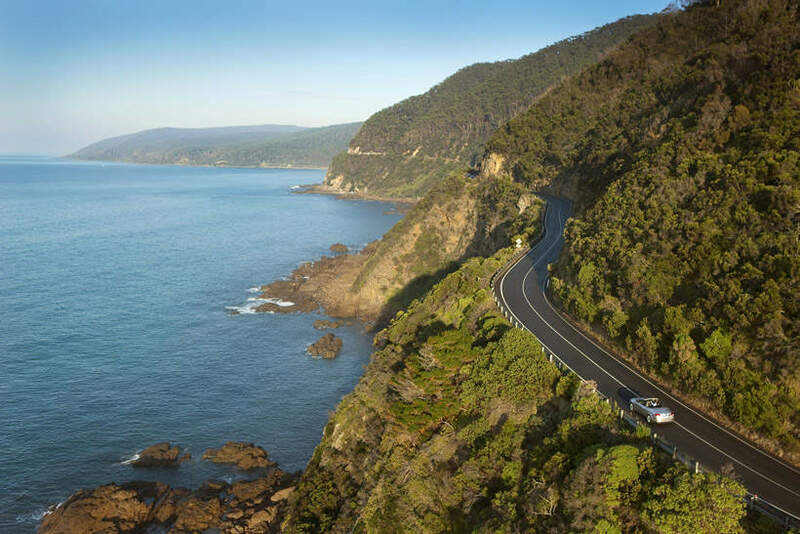 The Great Ocean Road is a beautiful stretch of coast road in the state of Victoria is 664km of breathtaking cliffs, rolling hills and world class surf. 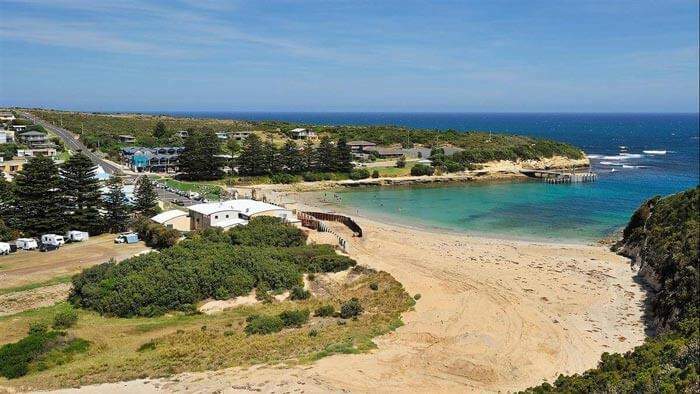 The road begins in the surf rich capital of Torquay and weaves its way, hugging the coastline heading west towards the township of Lorne, before ending at the historic fishing village of Port Fairy. It is known the world over as a magnificent coastal drive that takes in scenery, historic towns and landmarks, surfing, fishing and is steeped in rich shipping history. Best to take your time and spread your trip over a few days. When it comes to tyres for a trip like the Great Ocean Road, be prepared for anything! From tourist buses to large pot-holes and detreating inside corners. Having lived on the coast in such towns as Torquay, Fairhaven and Lorne for most of my life, I know you have to take good care of your tyres and to be ready for any situation that unfolds along its majestic path. Given our experience with the road we’ll break down our top 5 that will guarantee the ultimate driving experience but first, let’s take a dive into what makes this drive one of the best in the world. So, let’s begin at Torquay. The start of the Great Ocean Road is debatable as the attraction to the overhead sign just past Spout Creek is a tourist favourite. However, the official start of the Great Ocean Road is Torquay. Situated 103Km South West of Melbourne, Torquay is the home of surfing in Australia. 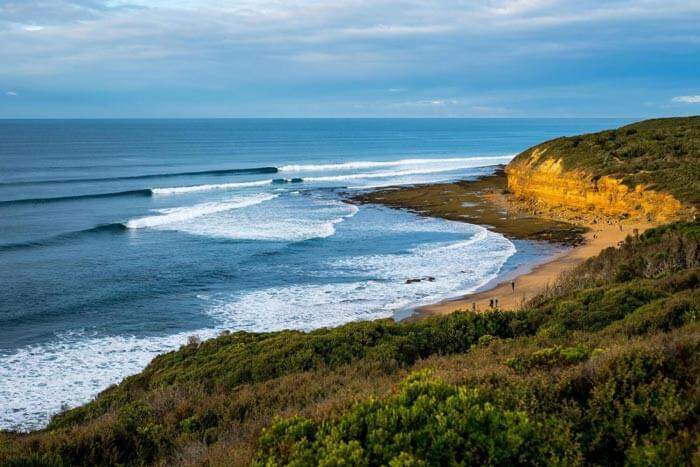 Bells Beach, a popular surfing destination was the birth place to the industry’s most progressive brands, Rip Curl and Quiksilver. Both companies were founded by surfers on the sand at Bells Beach back in 1969 and went on to be two of the largest action sports brands in the world. Anglesea, home to the busiest golf course in the country. Kangaroos line the fairways, lounge about on the greens. You’ll be lucky to make it around without multiple encounters. Aireys Inlet and Fairhaven, both share the Pancalac river which divides the two towns. The town is home to some creative and historic architecture. The original Mad Max film was shot in the now very hidden house behind the dunes. 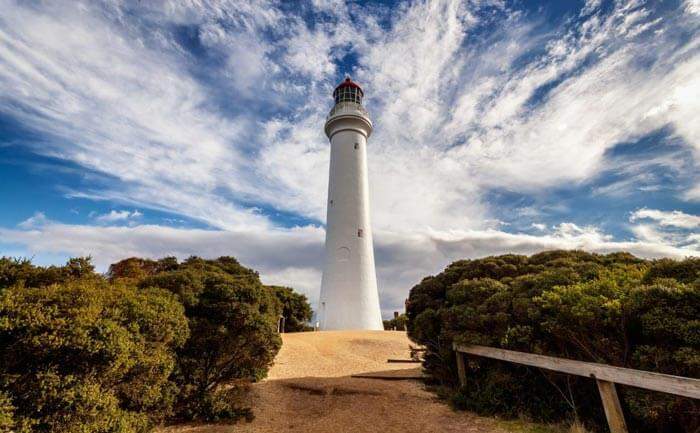 The towns Split Point lighthouse was the star of the favourite 90’s kids show, Around the Twist and the “house on stilt” has been a favourite among tourists and photographers for many years. Lorne, home to the annual NYE Falls Festival and its stunningly beautiful rainforests and toppling water falls. This historic fishing town is the perfect place to stop, recharge and stay the night. Lorne pier is a great walk and exciting way to see the abundant sea-life in the area. Wye and Kennet River, are two closely matched quaint towns with very similar size and stature. Great camping grounds, Airbnb and local stays are available with local beaches being very popular through summer. 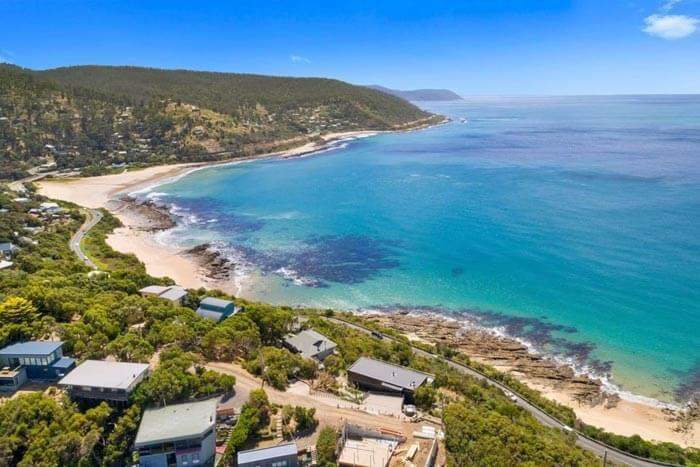 Apollo Bay, is where you enter the Otway Ranges and Cape Otway. Apollo Bay is a great place to stop for lunch and the annual Apollo Bay Music Festival has grown considerably from humble beginnings drawing crowds and musicians from around the world. Castle Cove and Johanna Beach, are two favourites amongst surfers and tourists. After turning the corner at Cape Otway, these southern beaches cope the brunt of large long period swells that have travelled for thousands of miles and crash into the cliffs around Castle Cove providing for great open ocean photography. Johanna, is a beautiful beach and a very popular surf and camping destination, however be cautious when entering the waters around this area as it is very unpredictable and is not watched by lifesaving personnel. 12 Apostles and Port Campbell, is the most iconic stretch of coastline in Australia and a very popular destination on the Great Ocean Road. 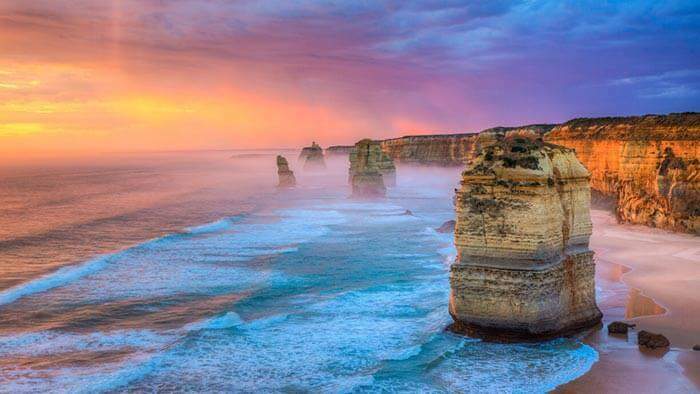 As the rough seas pound this coast every winter it’s starting to take its toll on the 12 Apostles as too was the famous London Bridge, collapsing in 1990 leaving two tourists stranded on the outer span of the iconic bridge formation. Port Campbell, a historic fishing village is a great place for a swim in summer and is the last section of road on the coast before heading in land and west towards Warrnambool and meeting back at Port Fairy. Port Fairy, is a very small and historic fishing village with a great long-lasting music event the Port Fairy Folk Festival. The Festival has been running annually since 1977. The town is also home to Victoria’s oldest licensed hotel, the Caledonian Inn, which dates back to 1844. Great touring tyres for the great ocean road. So, when it comes to tyres for taking a trip down the Great Ocean Road, be prepared for anything! From tourist buses and motorbikes to large pot-holes and detreating corners. The road is unpredictable, challenging at times but very exciting and rewarding. There are lots of new sections of surface that allow for great increased handling and performance that will suit high-performance cars but the road is best suited for mid-sized luxury vehicles, SUV’s, passenger vehicles and motorcycles. Our pick to tackle the Great Ocean Road would be one of the following touring tyres. Touring tyres would best suit the Great Ocean Road for comfort and handling. There are many on the market from all the leading brands but here are 4 of our Favourites. 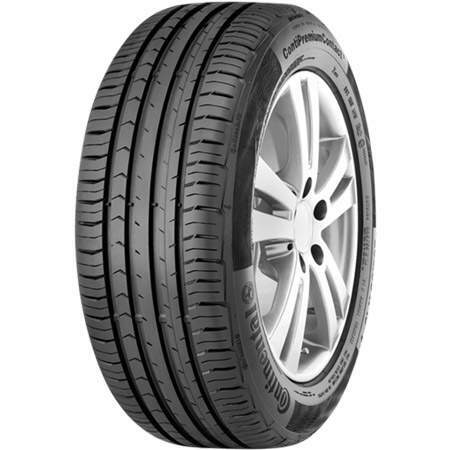 The Turanza T001 from Bridgestone is a tyre developed with luxury touring in mind. Perfect for SUV and midsized luxury vehicles. Offering superior performance on the open road, the T001 features advanced noise reduction grooves to insulate against environment noise. The Bridgestone Turanza T001 combines a new tread compound and design to bring a much more comfortable and quiet tyre that excels in long distance driving. The Bridgestone Turanza would drive like a dream on the Great Ocean Road. From handling and performance with an exceptionally quiet cabin so you are able to take in the sights and sounds of the ocean without the dreaded road roar from your tyres. The Cinturato P7 All Season provides maximum performance for touring. 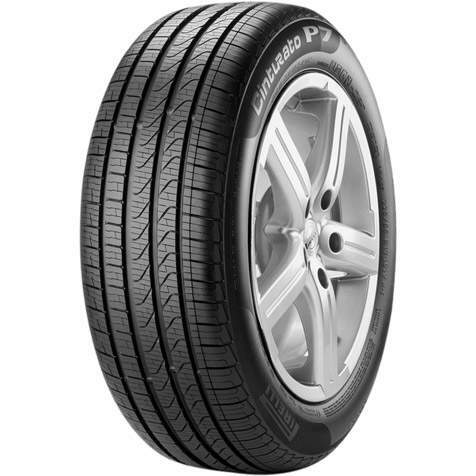 Safe and durable for long distance and getting extra mileage from your tyres are some of the Cinturato P7 features. With an optimised tread pattern and specific pitch sequence providing a massive reduction of rolling noise for a relaxed and comfortable driving journey. The 4 wide longitudinal grooves provide excellent water expulsion for outstanding safety and control. The P7 All-Season is made from eco-compatible materials that minimise environmental impact from production to end of life. 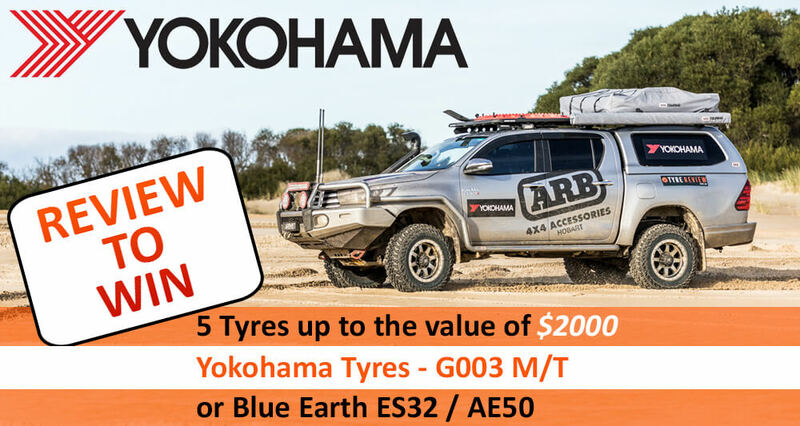 A great all-round tyre for all conditions that the Great Ocean Road may throw at you. Perfect in all seasons too. This tyre would be a dream, handling anything that came your way. The Perfect All-rounder tyre from continental is the ContiPremiumContact 5. This new design and compound produces excellent braking in wet and dry driving conditions with low rolling resistance for better fuel consumption. Comfortable driving on the ContiPremiumContact 5 with optimised 3D edges that make for a reliable and safe journey. Perfect tyre for day trips or long extended driving from Melbourne. A great wet tyre with 4 large centre channels helping to disperse water give you maximum handling and response. 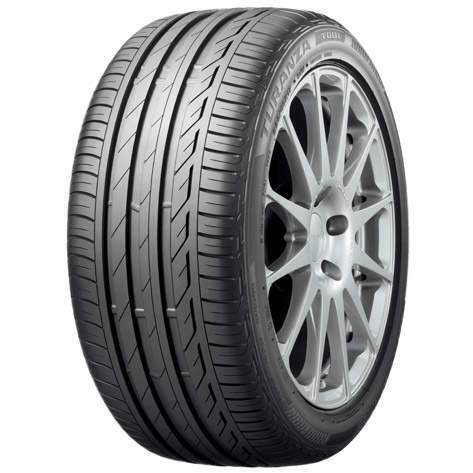 The Michelin Primacy 3 is the brands leading touring tyre designed as OE tyre for the biggest car manufactures including BMW, Mercedes and Audi. Providing excellent performance in dry or wet conditions with an innovative auto-blocking sipe technology along with new patented rubber tread compound. With MICHELIN Comfort Control Technology on board to reduce vibration and road noise. Making for a much quieter and comfortable ride. The Michelin Primacy 3 would be the brands perfect touring tyre to tackle the Great Ocean Road, providing exhilarating performance with maximum control and handling. 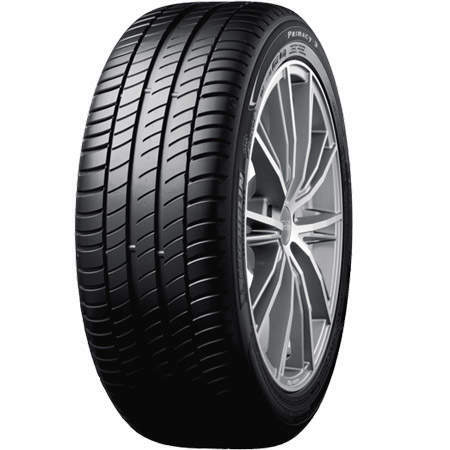 A great all-round tyre for the more aggressive driver or higher performance vehicle.